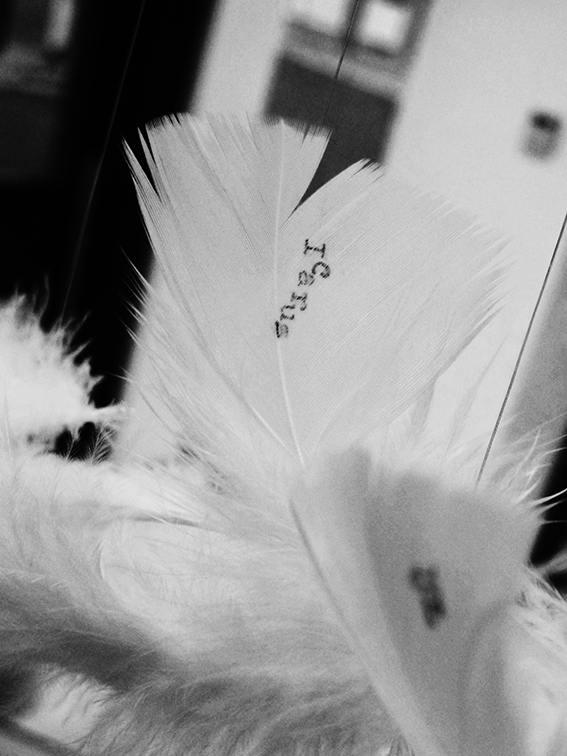 Icarus was an artistallation that I showed at the Group Show at Bamburgh House in Newcastle in 2013. The piece on display here is one of an ongoing series that explores the place of myth in contemporary life. In part inspired by the W. H. Auden poem ‘Musee des Beaux Arts’ (below), I explore links between present day events and the grander narratives of the past, however oblique they may be. So, the body of a dead boy seen from the sky in the story printed here could invite comparisons with the tale of Icarus, especially as imagined by Breughel in Auden’s poem. And, what is perhaps most significant about the news story and the tale in the poem, is the way that the world responds to it. 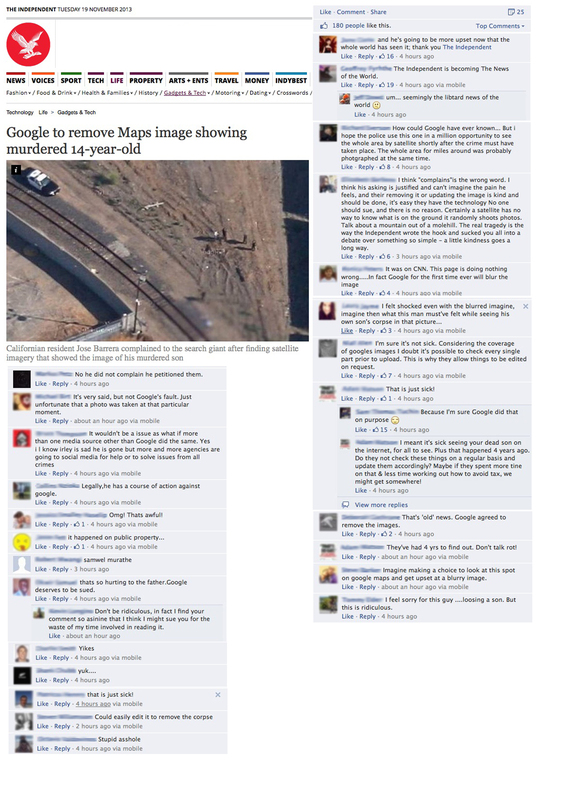 This is an example of the emotional disconnect between the grieving family and the wider world. 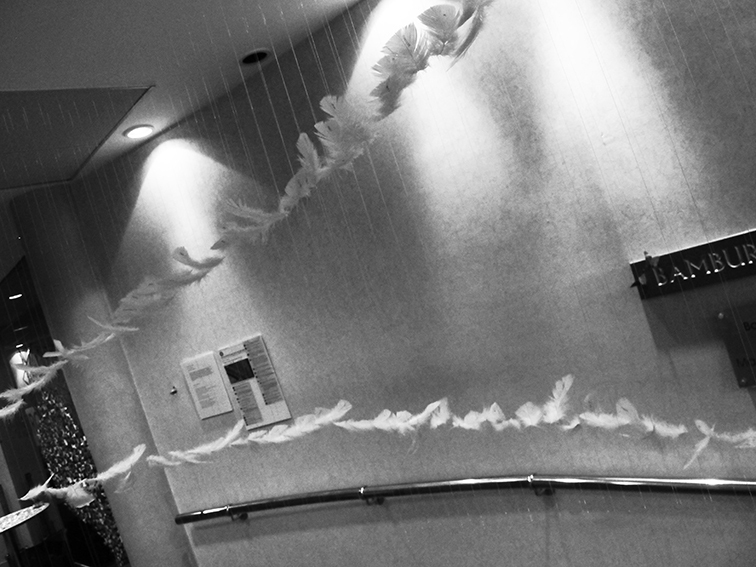 Icarus was an artwork that explored the tension between personal tragedy and the wider collective response to grief. And the way in which technology plays its part in bringing us closer together, while also simultaneously driving us into individual microcosms of self interest. 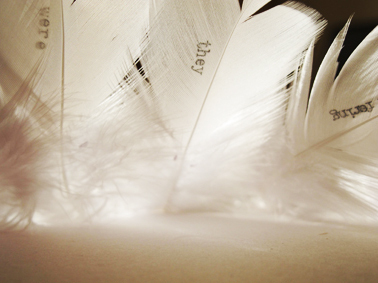 Using white feathers to symbolise the fallen wings of Icarus and installing the feathers as if they were falling in a great spiral created a disarming, moving and emotive installation. 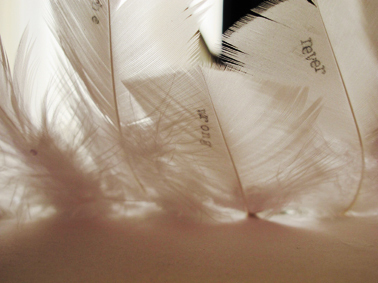 The 184 word poem could be read in its entirety by reading each feather in the spiral. 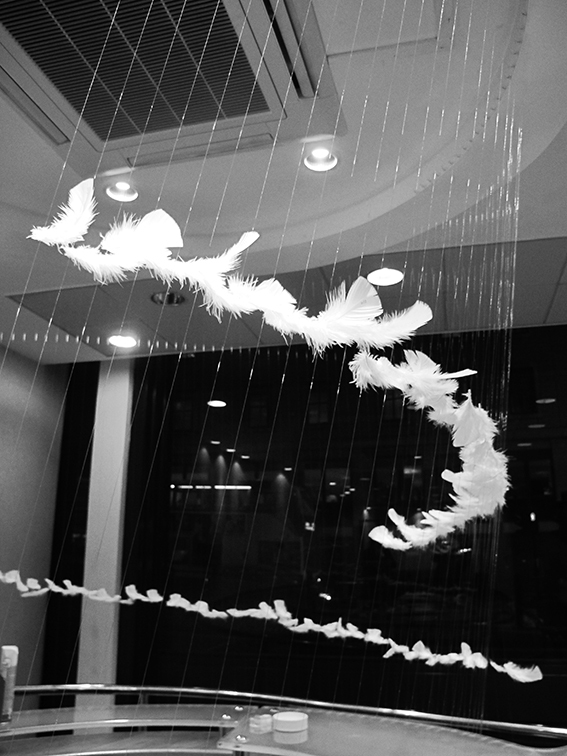 Each word was painstakingly typed onto its delicate surface using an old Remington typewriter, and then it was individually threaded and positioned with fishing line and attached to a glass reception desk in Bamburgh House in Newcastle Upon Tyne. 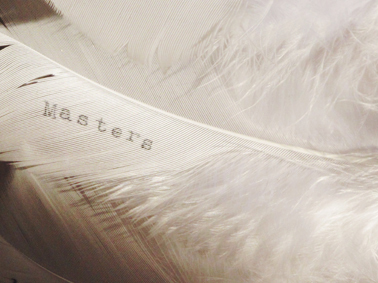 I loved the way Icarus typed onto this particular feather, almost as though each letter were falling through the air. In fact as a whole I was really happy with this piece of artwork, everything just came together and made perfect sense. Next Post What are Mitochondria?